Pink overcoat – Shirt model with logo embroidered on back !! 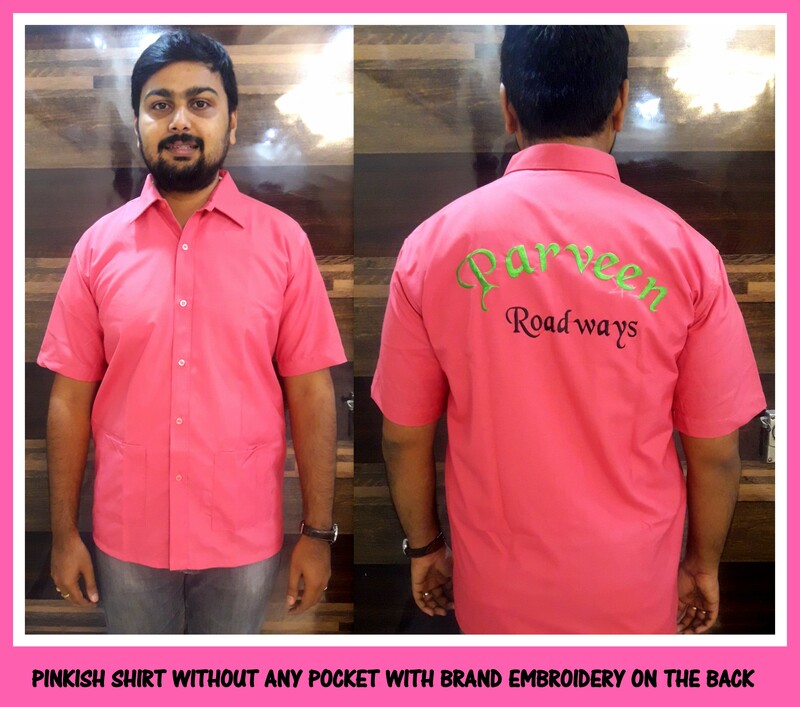 Here is a pinkish shirt made in terry cotton material of best quality. This shirts are made for labor staffs at one of the most reputed travel companies in Chennai. The overcoat made is long lasting of best quality and the logo embroidered is from Japanese barudan machines. There are other bright colors of uniform material in store with us. Kindly drop in a email to rsmuniforms@gmail.com with your uniform requirement and we would get back to you as soon as we can.